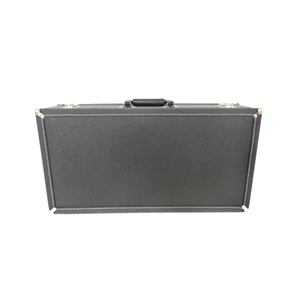 Scuff-resistant black vinyl covered case. Two accessory compartments. Quality plush lined with protective padding. Fits all trumpets and cornets.